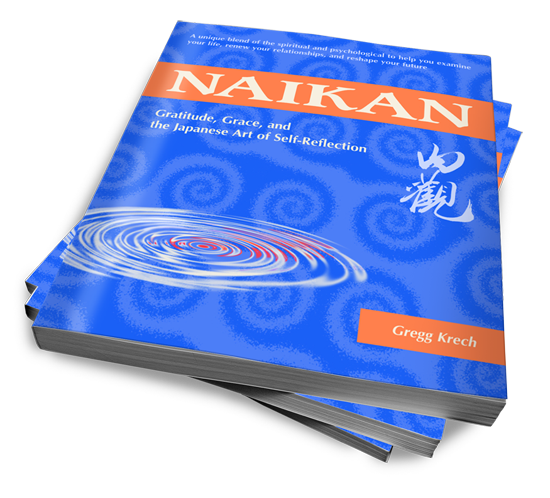 Naikan Books – Select books on the Japanese method of self-reflection called Naikan by author Gregg Krech. Get your copy today—On sale now! 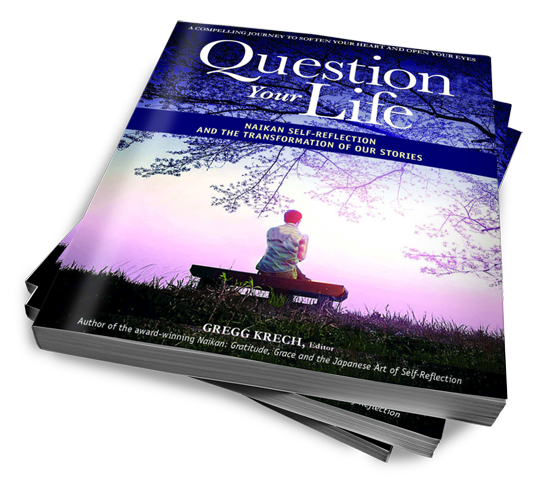 Question Your Life is perhaps my favorite of Gregg Krech’s books, and I’ve loved all of them. It is at once inspiring, practical, powerful, and so very important. If you want to be a force for good in the world, allow this book’s wisdom to set you on the right path. Question your Life, edited by Gregg Krech of the ToDo Institute, features a collection of life-changing personal essays from those who've used the Japanese practice of self-reflection known as Naikan to reexamine their lives and relationships. Follow those who have endured difficult challenges and through self-reflection have found a path to meaning and acceptance. Develop a sense of your body that strengthens your mind! 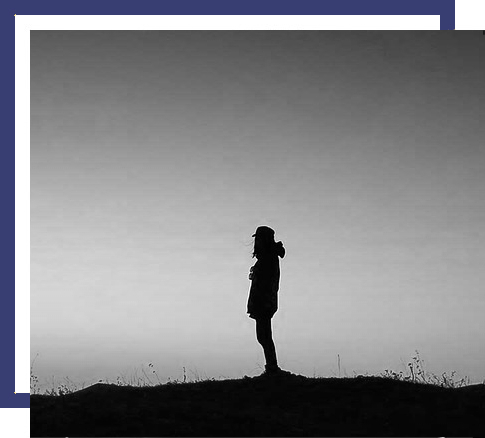 Discover how self-reflection can be used to reconcile and reconnect with others and cultivate a deep sense of gratitude for those who have supported us. 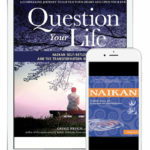 This collection of introductory essays, parables, and inspirations explains what Naikan is and how it can be applied to life and celebrations throughout the year. 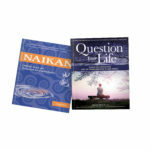 Discover the three questions central to the practice of Naikan. Replace forgiving with giving to those in your life. If you don't pay attention, the countless ways you are supported will go unnoticed! In order to evaluate others, we must take a hard look at ourselves first. Question Your Life offers a way to appreciate our life and to help us move beyond the small world of our resentments. As we go beyond our habitual way of understanding our past, we can begin to see the gifts of our life that we may have been blind to. Each offering within this book opens a process of illumination and transformation: as we realize that we are more than our old stories, we can let go of the weight of our pain and allow space for a deep sense of gratitude to emerge. This book is a wonderful illumination of Naikan's power to help humanity heal. The stories reveal a simple, raw honesty told from the lived experience of people who know suffering, humility, and forgiveness. Here is a practice to uncover what else is true about our lives and in the relationships closest to us. A truly beautiful collection. Gregg always seems to bring new ways to look at the questions of Naikan and how they might broaden and deepen the stories we tell ourselves about our lives. It is a wonderful and heart opening read, with so many examples of how Naikan can be used and how it has already changed so many lives. Take a peek, read an essay and let it change you. This book offers a fresh and revolutionary framework for cultivating a profound sense of awareness and appreciation of how we are supported by others and the world around us. [Naikan] is a perfect hand-held accompaniment to inward reflection on our ways of relating to people in our lives. The sections of the book read fluidly, with an ease as gentle as the content matter. GREGG KRECH is an author, poet, and one of the leading authorities on Japanese Psychology in North America. His work has been featured in THE SUN magazine, Tricycle, SELF, Utne Reader, Counseling Today, Cosmopolitan and Experience Life. His books include "Naikan: Gratitude, Grace, and the Japanese Art of Self-Reflection," "A Natural Approach to Mental Wellness," and "The Art of Taking Action," a #1 Amazon best seller. 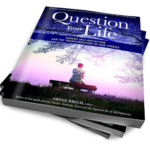 His newest book, "Question Your Life," will be available in September, 2017. Krech and his wife Linda are the founders of The ToDo Institute, a non-profit center in Vermont that uses Japanese Psychology as an alternative to traditional Western approaches to psychology. 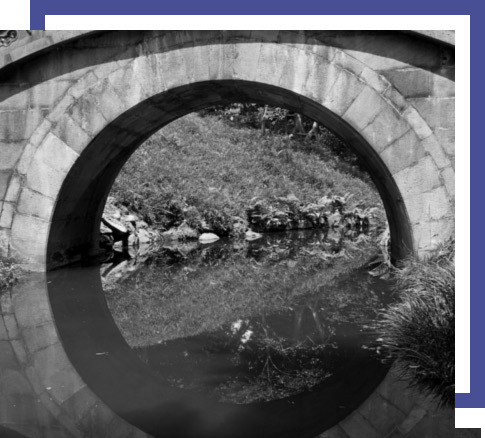 Over the past 25 years, Krech has introduced Japanese Psychology, particularly Naikan Therapy, Morita Therapy and Kaizen, to thousands of people through his workshops and online courses. Krech has curated a one-of-a-kind collection of essays that demonstrate the transformational power of self-reflection. 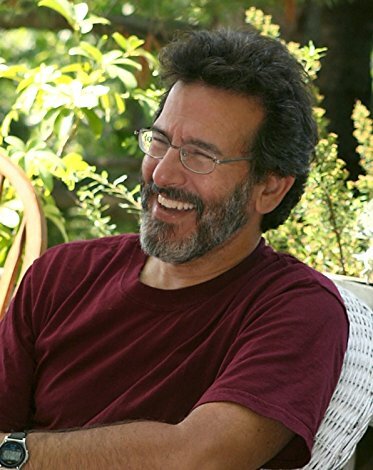 His work supports a blend of the psychological, the spiritual and the practical based on values such as purpose, gratitude, mindfulness, compassion and constructive action. He is a member of the North American Naikan Counsel and Editor for the quarterly journal "Thirty Thousand Days: A Journal for Purposeful Living. Enjoy an Excerpt from the Book! Take a look through the table of contents and read a few of the wide-ranging essays found within! Sign up for our mailing list and receive 50(!) pages of the book in your mailbox, free! Self-reflection is encouraged in every spiritual tradition. Now there is a structured method that guides you through the process. Begin a journey of self-awareness and the cultivation of gratitude and interdependence. Reconsider difficult relationships and find a way to reconnect with the important but complicated people in your life. Focus on what truly matters and devise little steps that taken everyday will lead to big changes. In reflecting on others, you will find out you've not always been who you thought you were. Get your copy starting at $2.50 today and begin to transform your life! I want Question Your Life now! Two books meant to be read together at an unbeatable price! Own the pair electronically for less!